Discover Fun Local Neighborhoods to Explore in Los Angeles! Discover Fun Local Neighborhoods in Los Angeles! If you are in the Los Angeles area, there is a lot for you to explore potentially. There is Downtown Los Angeles, but there is also much more that is included in the L.A. area. For those staying in hotels close LA Fashion District, explore all of the possibilities during your time in the city. Here are some local neighborhoods in L.A. that are great places to visit! First on the list is Chinatown, a neighborhood in L.A. that has now been around for 50 years. Here, you can be sure to find delicious and authentic Chinese food, as well as many shops selling Chinese clothing and fun knick-knacks. Be sure to visit the Chinese Confucius Temple and take note of all the fun decorations in the area. The second place to go to is Little Tokyo, which has had a presence in L.A. for 130 years. There is indeed a lot going on in Little Tokyo, including fantastic places to eat and try desserts. There are museums, temples, as well as an eclectic variety of shops. Little Tokyo is also home to Far Bar, which was voted the #1 bar in Los Angeles byL.A. Weekly. 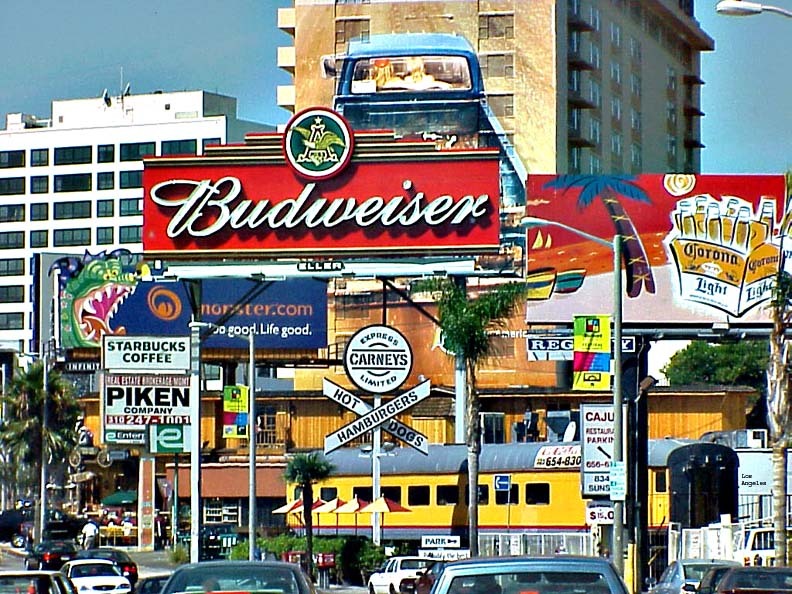 The Sunset Strip, or just The Strip, is renowned throughout the world and for a good reason. Stretching more than 1.5 miles in the heart of West Hollywood, The Strip offers many things for those who pay a visit. Choose from fantastic restaurants, a variety of music venues, nightclubs, as well as upscale shopping. The final place to visit is for anyone who loves to shop. Can you imagine shopping opportunities for over 100 blocks? That is precisely what the Fashion District is. With so many opportunities for shopping, the experience can be a little overwhelming. Stand out places to explore at the Fashion District includes the L.A. Flower District, which offers an incredible selection of beautiful flowers for cheap. Everything in the Fashion District is wholesale, so you’ll be sure to get the best prices for whatever you purchase. Find fabric, accessories, clothes, suits, dresses and more!